Matthew Hedges, a doctoral student at Durham University, was convicted of spying and then pardoned (Photo: European Pressphoto Agency). 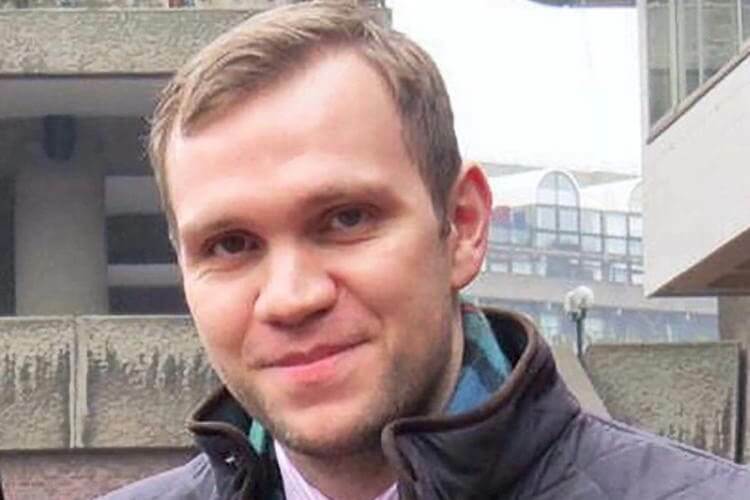 The case of Matthew Hedges, the British doctoral student who was convicted of spying by the United Arab Emirates, has created an atmosphere of uncertainty among academics who are involved in study and research in the country. Hedges, a doctoral candidate in political science at Durham University, in England, spent nearly seven months in detention in the Emirates—much of it in solitary confinement—after being arrested while researching security policy. He was among 785 prisoners given an official pardon on Monday ahead of the country’s national holiday. He was released and flew back to the United Kingdom. In recent weeks, a number of universities and professional groups have reacted publicly to Hedges’ treatment. The Middle East Studies Association issued a statement expressing concern about “deteriorating security conditions for researchers in the United Arab Emirates,” and on November 22 faculty at the University of Birmingham in the United Kingdom voted to refuse to teach at the university’s branch campus in Dubai. “The damage that has been done to the U.A.E.’s reputation by this case is quite profound,” said Kristian Coates Ulrichsen, fellow for the Middle East at the Baker Institute for Public Policy at Rice University, in the United States, who was refused entry into the United Arab Emirates in 2013. At the heart of the issue is a new uncertainty about what kind of academic research is possible in the Emirates, especially for researchers working in the social sciences. As a political science student who had previously lived in the Emirates, Hedges may have found that research that previously would have been possible had become too sensitive to pursue safely in a changing political climate. He may have inadvertently crossed a red line, a limit of the permissible, where previously no such red line existed. His staff profile at Durham University lists research interests that include the changing nature of war, tribalism, and “weak and failing states.” His first listed publication is about the Gulf Cooperation Council and the Muslim Brotherhood, a touchy topic since the brotherhood is regarded as a fomenter of political unrest in the Arab region. “The issue the Matthew Hedges case raised has to do with the uncertainty of the red lines,” said Laurie A. Brand, a professor of international relations and Middle East studies at the University of Southern California and chair of the Middle East Studies Association’s Committee on Academic Freedom. In the past, Brand said, researchers could learn which subjects could be safely executed by consulting not just their academic mentors but also a range of people at local institutions in the country in which they were interested in working. “And if a person stepped over a boundary, the worst that could happen would be that they would be taken to the airport and deported,” she said. Brand attributes the unexpected shifting of red lines for researchers in the Emirates to an “intensified authoritarianism” in Gulf countries caused by the Arab Spring uprisings of 2011 and by the heightened security demands of military action in Yemen. Brand said that the current American presidential administration has publicly given tacit approval for actions that would in the past have been censured as human rights violations. “Trump has signaled a preference for dealing with autocratic leaders and shown little interest in defending human rights or democracy in the region,” she said. According to Ulrichsen, reaction will be felt mainly in Dubai, where the majority of the country’s international branch campuses are located. “Dubai has been projecting itself as an open place,” he said. 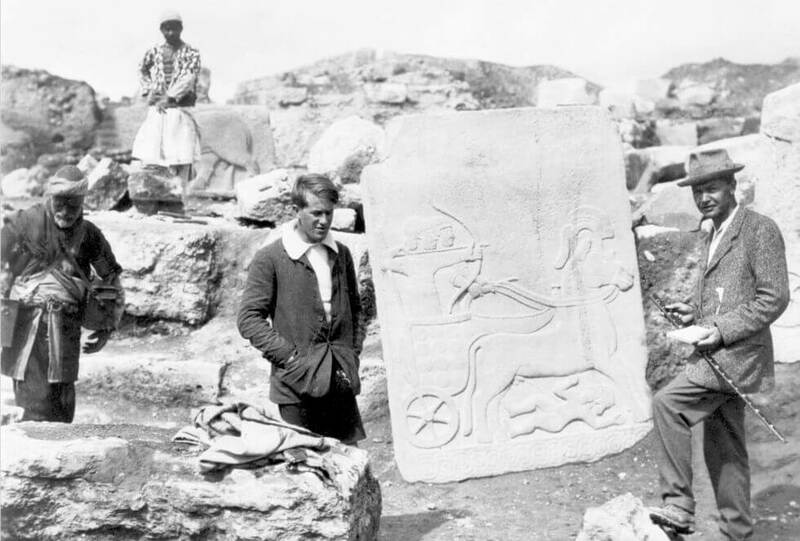 Ulrichsen noted, however, that Hedges was questioned and imprisoned in the neighboring emirate of Abu Dhabi, not in Dubai. “Abu Dhabi has been calling the shots here,” he said. A few days before Hedges’ release from detention, Jannis Grimm, a doctoral fellow at the Graduate School of Muslim Cultures and Societies at Freie Universität, Berlin, published an overview of the conditions for academic research in the Middle East and North Africa region. He describes “a massive rollback of the auspicious research climate” in the wake of the Arab Spring. “When the Arab Spring gave way to an autocratic restoration, both newcomers and old hands were in for a rude awakening,” he wrote. While “gold rush” may be an overstatement, those political scientists who have been intrigued by the internal politics and security concerns of Gulf Cooperation Council countries and other Arab nations may well give those topics a wide berth in the future, or at least avoid “on the ground” research.